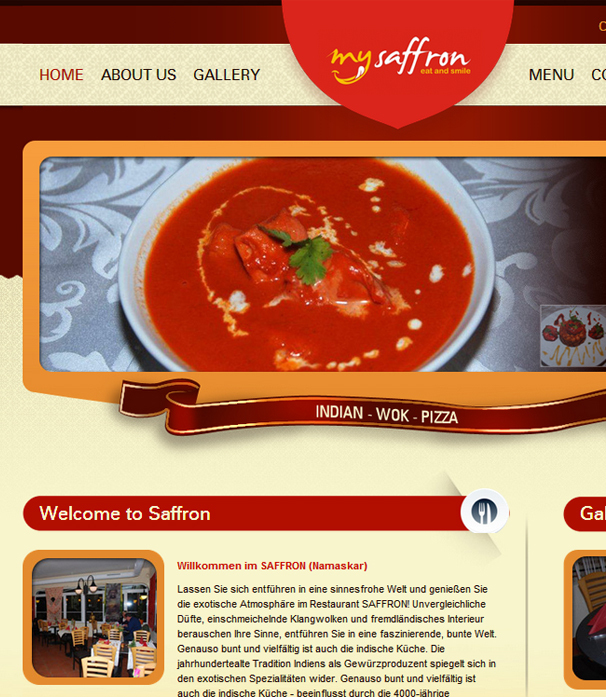 If you own a restaurant, having a website is must for the most economical and useful business promotion. 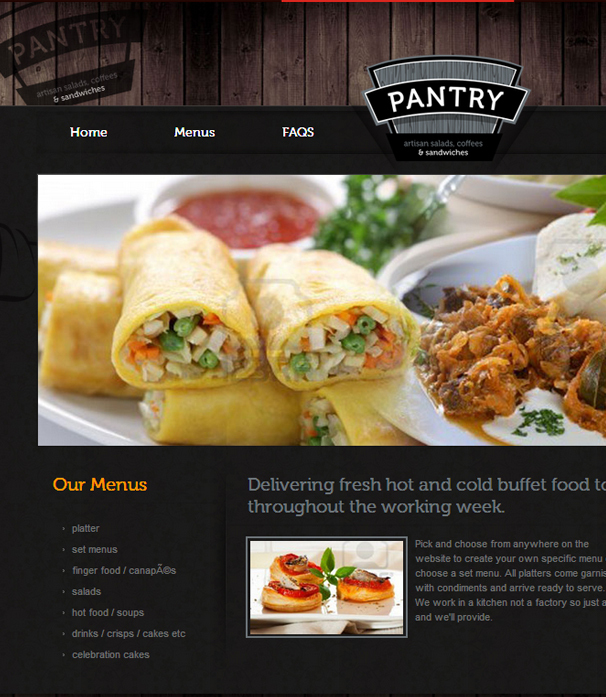 A quality web presence for your eatery depends on a premium quality web design. 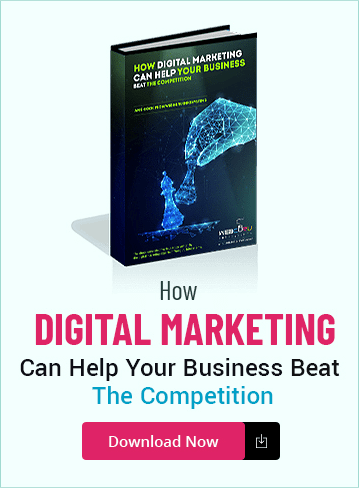 With the exponential businesses growth in the field of internet marketing, the need for prominent online visibility has become way more important as it helps you communicate valuable information regarding your brand to the target audience. 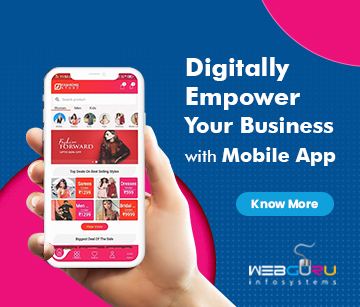 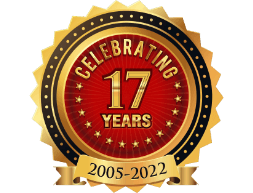 Developing and maintaining an effective and sophisticated website is the best tool for growing your restaurant business with desired lead generation. 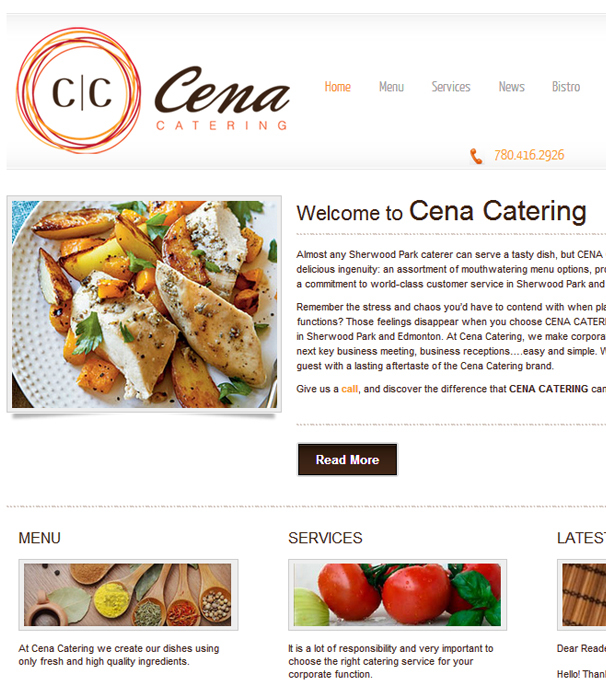 Get started with your new business strategy along with a beautifully designed restaurant website! 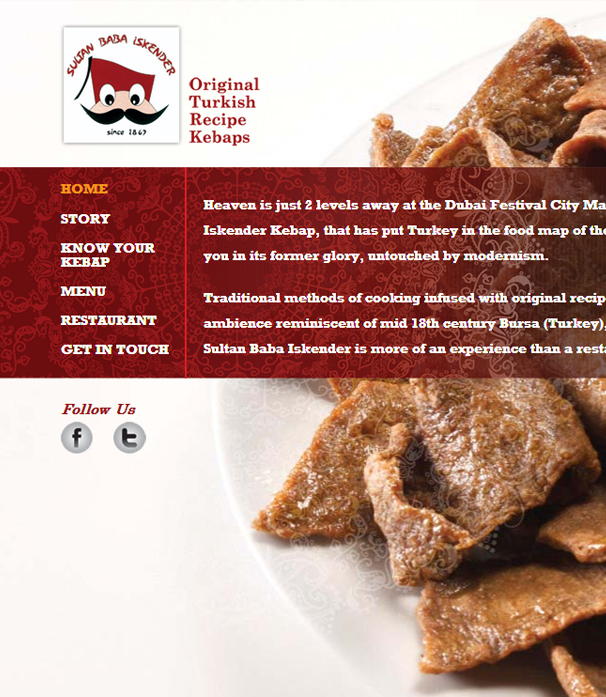 Establish a strong foothold in the food industry, one of the largest global market niches. 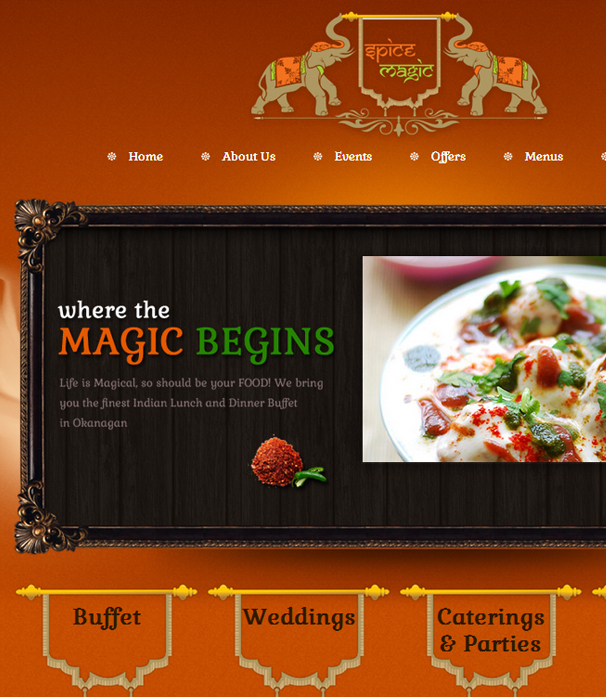 Find the best inspiration from our exclusive restaurant web designs below.